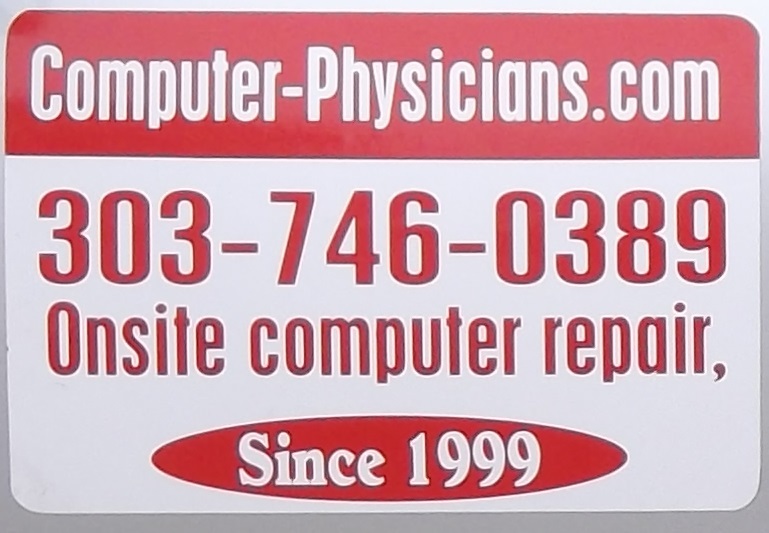 Computer Physicians has developed Song Director and NameBase software products available for FREE Download. Song Director is a program to easily organize all your music and audio files on your computer and find, edit and play them in one place for free. It automatically scans your computer looking for music/audio files (MP3, M4a/AAC, iTunes, WMA, WAV, OGG and FLAC files) and builds a searchable database of all your music. Once this database is built, you can quickly and easily play songs, build playlists, sort by artist, song title, genre, year, etc., and easily view all your music. Song Director lets you sort on 23 different fields. You can edit a record in a spreadsheet-like grid or on a separate edit screen. Some fields have user customizable screen labels. More advanced search methods can also be used. Easily select songs and build playlists. Quickly limit the records displayed using any criteria. Once viewing a filtered list of songs, you can build a playlist of those songs with just one click, or export them to another player or storage device. A unique feature allows you to organize songs into any Category you wish, then view these Categories separately or combined. Rename, copy a file or move it to a different folder without having to search for it in File Explorer. You can use the music player to customize the order and the way the songs are played. Locating a song or artist cannot be easier. Simply type the first few characters of a song or artist name. Listening to a song by a certain artist and want to see all music on your computer by that artist? Easy; press one button! Want to see all songs in a certain music genre? Easy! Want to see all songs on an album? Press another button. Want to edit the files tags or record? Press one button. Want to see the lyrics, album art, cover versions and information about the song or band? Press one button. Want to write notes, include pictures and personal information about your songs and audio files? – Easy! Song Director’s simple interface is much easier to use than other programs of this type. After a lot of testing with various user groups, the developer found that the current interface was the most intuitive, quickest to learn and easiest to use. There is no faster and easier way to locate, search, organize and play large amounts of audio files.